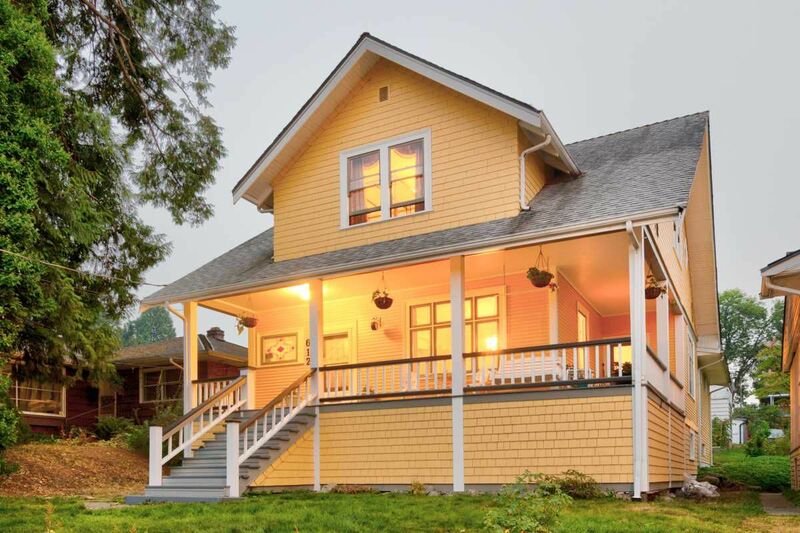 This Classic 1911 heritage home is steps from Queens Park. The wrap around veranda itself is big enough to entertain on. The Beautifully restored/renovated principle rooms of this proud home have been brought back to life with the highest quality materials. A modern kitchen, new bathrooms, main floor laundry. An added family room and main floor bedroom with ensuite make this home very extended family friendly. Three generously sized bedrooms above the main with a tastefully updated full bath. Each bedroom has its own walk-in closet. The master bedroom has his and hers walk-in closets. The basement has a 300 sq. ft. recreation room, large workshop, office and more storage then you will ever use! The exterior of this home has been stripped, sanded and painted over the last year with top of the line Sherwood Williams duration exterior paint. The roof was new in 2010. Completely electrically updated. Walking distance to all levels of schooling, transportation, recreation and shopping.